Plant a Living Legacy memorial tree to create peaceful place that lives on in harmony with nature. 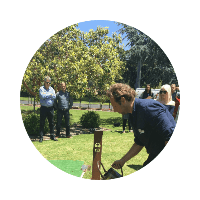 You are invited to take part in creating a LIVING LEGACY Memorial Forest at one of Melbourne Locations. Lilydale, Altona, Fawkner. Select your tree of choice and create a memorial tree for your loved one that becomes part of a beautiful setting. Bring your loved one's ashes to a Greater Metropolitan Cemetery Trust (GMCT) facility so they can be treated to sustain new life with a tree. 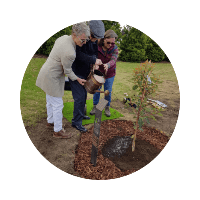 On the ceremony day, trained horticulture experts will guide you to create an everlasting resting place for your loved one, infusing their ashes with the proprietary Living Legacy treatment to become living trees. 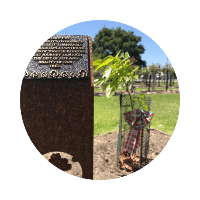 Your unique living memorial tree connects the people you love to the beauty that life created. 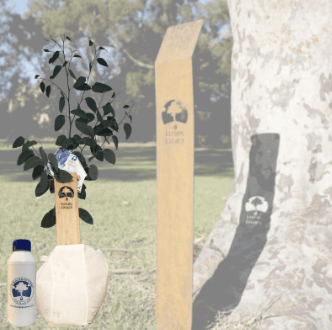 Bring your loved one’s ashes to a Greater Metropolitan Cemetery Trust Location to plant your tree of choice infused with their ashes. This allows you to create a beautiful, living memorial tree in honour of your loved one. 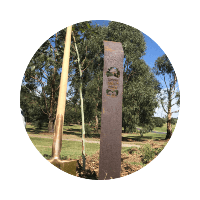 You will also get a personalised plaque to mark your planted Living Legacy Memorial Tree. 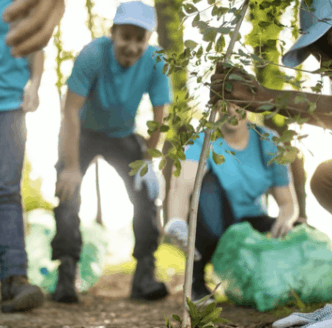 You will be assisted by trained horticulture experts to transform cremated remains into a Living Legacy memorial tree. 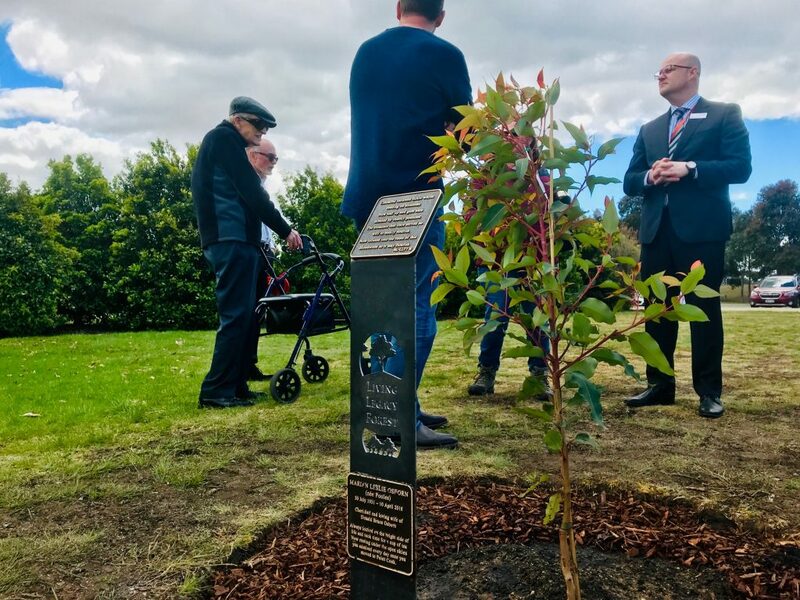 Apart from helping create an urban forest for every Legacy tree planted an additional 200 offset trees are planted in each person’s honour to symbolically create more air than a person breathes in a lifetime. The trees are planted in Australia in the winter months and in Madagascar in the summer months to assist in severe deforestation.